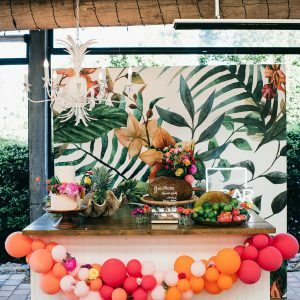 One of the best things about planning a wedding on the Tweed Coast is the incredible bunch of talented local suppliers at our disposal! From cake artists to floral designers, musicians and entertainers, we have some pretty amazing people working hard behind the scenes to bring wedding dreams to life across the region. 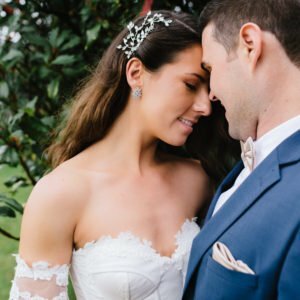 Our new ‘Meet the Supplier’ series here at Tweed Coast Weddings will be shining a spotlight on some of our most talented local creatives, giving you the opportunity to meet the people behind the business and get an inside look at the life of a wedding professional. For our very first ‘Meet the Supplier’, we wanted to introduce cake-maker extraordinaire (and uber-lovely human) Bree Meldrum from The Cake That Ate Paris. 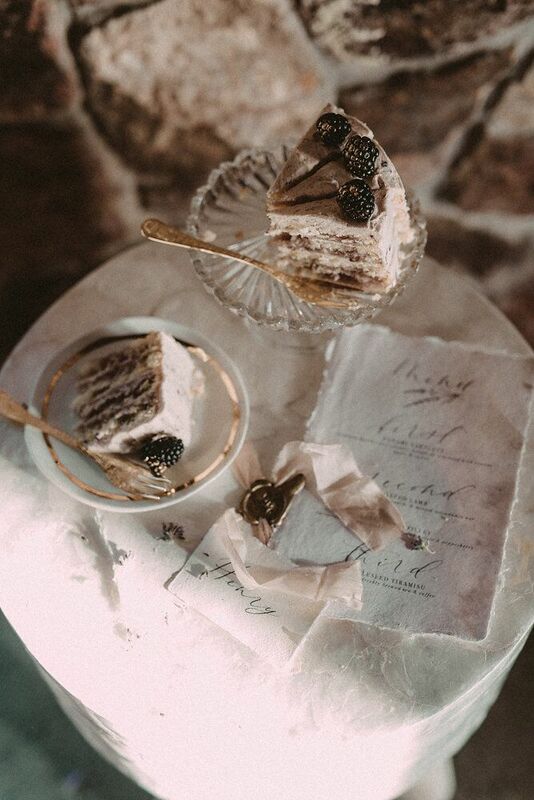 From delicate sugar flowers to hand painted patterns and gold leaf details, you’ve likely seen Bree’s custom cake designs getting some serious Insta-love across social media. 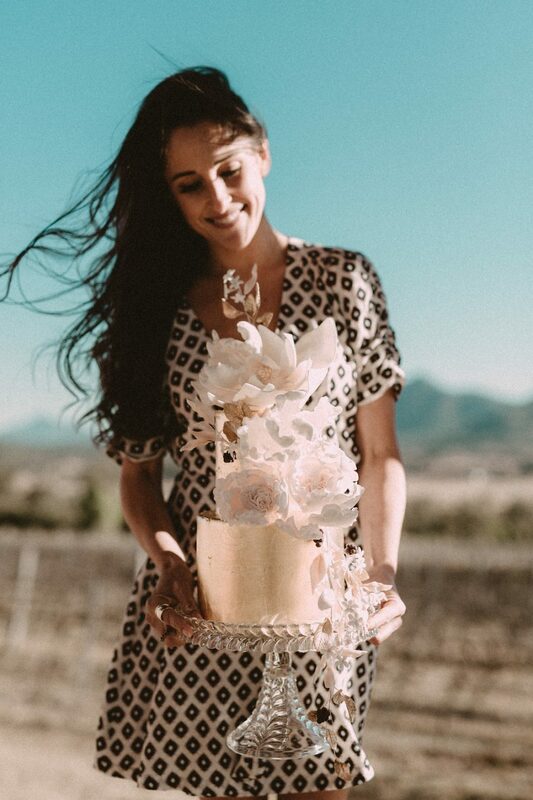 Best known for her creative and contemporary approach to cake design, we can also personally confirm Bree’s cakes taste just as delicious as they look! 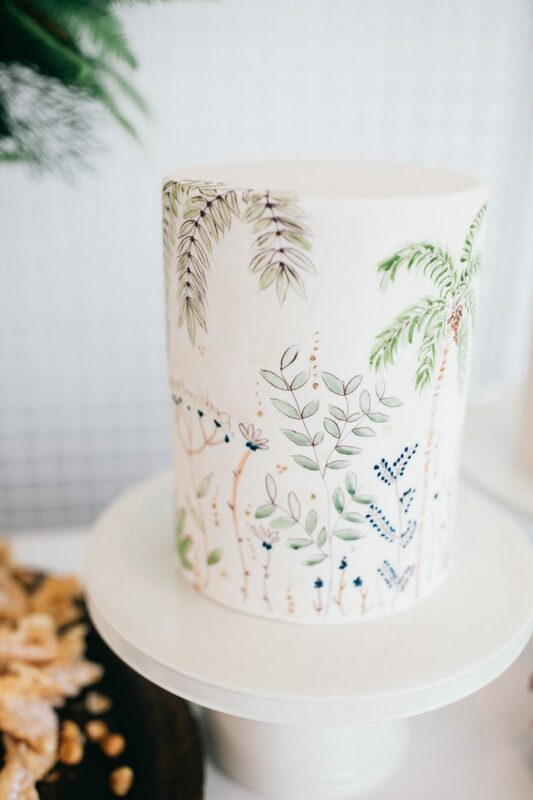 We sat down with Bree to get a behind-the-scenes look at life as a cake designer and her tips for engaged couples, along with some drool-worthy cake inspo and trend predictions for the year ahead. Can you tell us a little bit about when and why you started your business – how did it all begin? I officially started The Cake That Ate Paris back in 2010. I wanted to start the business because I thought there was so much more that could be done with wedding cakes that I just wasn’t seeing back then. Everything felt very old and dated. Now of course, it’s a different story…there are so many incredible designers out there, it’s hard to keep up! Well, now that I have 2 little ones (4 & 2) running around my feet, it looks a little different to a few years ago! We get up, do all of the day-to-day things you do with kids…..eat, clean, eat, clean….then when everyone goes to bed, that’s when my day starts. I try to get most of my baking done during the day, and then at night I do all the things I can’t do with the kids around – like making sugar flowers and putting all the delicate parts of the cakes together. And emails….lots of emails! The flexibility that I get from it. Having a young family, I find it a real struggle to balance everything. But working from home really is a blessing. And who could complain about baking cakes all day! 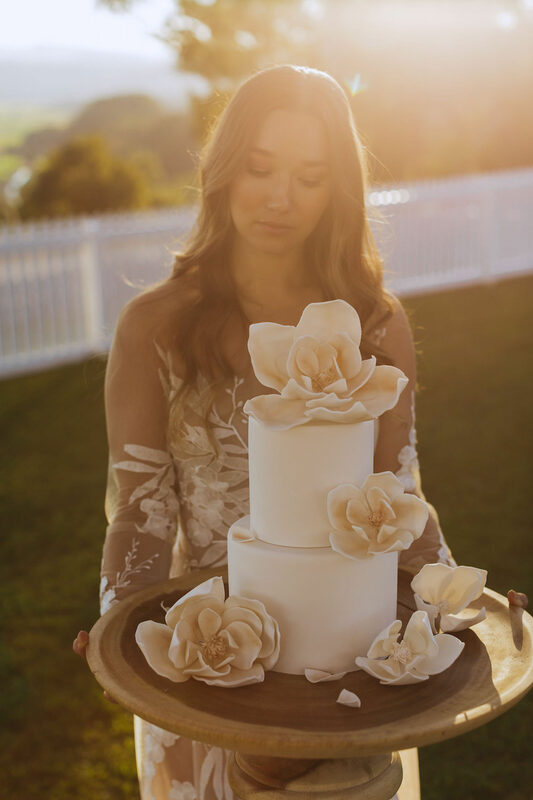 It’s safe to say we see your stunning cake creations popping up regularly at weddings across the Tweed Coast! What do you love the most about working in our local region? I love all the suppliers I get to work with! The other day I had 2 deliveries, and I was greeted at both of them with hugs from the stylists/chefs on location and it was so nice! It’s such a close knit community and everyone is really supportive of each other. I also love the lack of travel time….the best! What can we find on your office playlist right now? Ok – I made a playlist the other day and here’s what I included: Transvision Vamp, Teischa, St.Lucia, Enigma, Beyonce, and Rodrigo y Gabriela which my dad put me on to the other week! Where do you like to look for fresh new inspiration? I try not to “look” for inspiration. I find when I try to “find” it, I never can! When it does come to me, it’s usually in fashion magazines or nature….when I least expect it. I find Instagram and social media really exhausting and such an overload. I used to trawl through it trying to find inspiration…. I was looking in the wrong spot! When you’re not working on beautiful weddings, what does your ideal weekend look like? It usually begins with early starts. My littlest is up before 5am every day, so we head out for coffee and to check the surf. Then most weekends are spent around the house, in the pool or cleaning…really glamorous!! An ideal weekend for me would be a few hours kid free, go shopping, come home and have cocktails by the pool and then snuggle up in bed and watch some Netflix….but that never happens! Do you have a favourite hot-spot (coffee, dinner, drinks?) here on the Tweed Coast? My fave coffee spot would be Bread Social in Tweed Heads! 3 things you absolutely couldn’t live without? Wine….. music…..my family…… maybe I should put that in a different order??!! 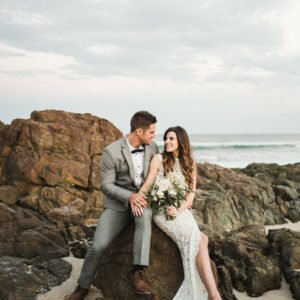 What about your number one tip for engaged couples currently planning their wedding? Try to enjoy the planning process and don’t get too stressed about it. And get a videographer, it’s the one thing I regret not getting for my wedding! 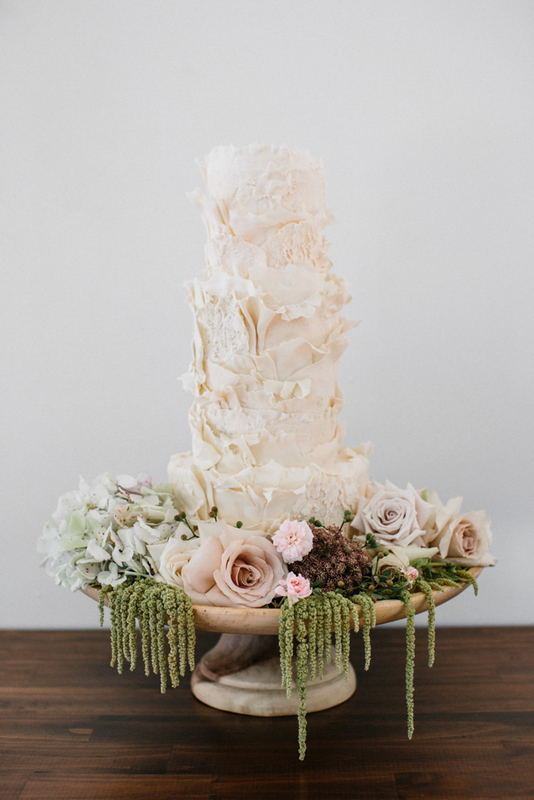 Are there any current trends in cake design you’re loving right now? The opposite to perfection! Since the beginning, everything in cake decorating has had to be perfect….perfect straight lines, perfect smooth covering, etc. And now things are taking a turn for the more earthy, natural design, which I’m liking. 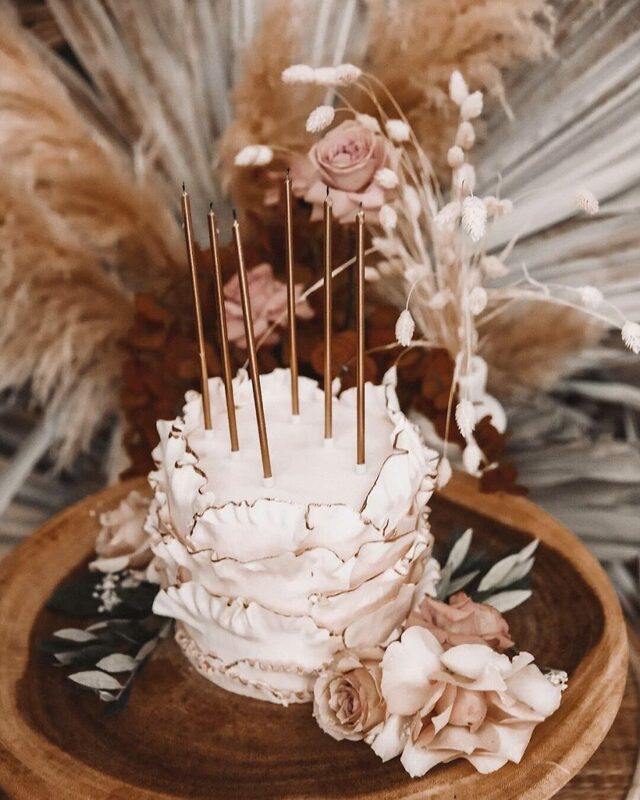 Head over to @thecakethatateparis on Instagram to see more of Bree’s incredible work, or get in touch with The Cake That Ate Paris via our Tweed Coast Weddings directory!